Due to a record number of swimmers this summer, All NEW 8 and unders and ALL 6 and unders (whether you are new or not) on the 2019 summer swim team will need to come one of the two assessment dates to determine if they should be placed on our Developmental Team or regular Sharks team. Assessment dates are May 4 at Noon and May 5 at Noon. Registrations will not be approved for NEW 8 and unders and/or ALL 6 and under swimmers until an assessment is conducted. Please contact us for a make up assessment if you can not come on either May 4th or 5th. With a very large team it is imperative that the Sharks have a safe and enjoyable experience for everyone. The Sharks swim team is not a substitute for swim lessons, it is expected that every 8 and under is safe in the pool and can swim the length of the pool unassisted. 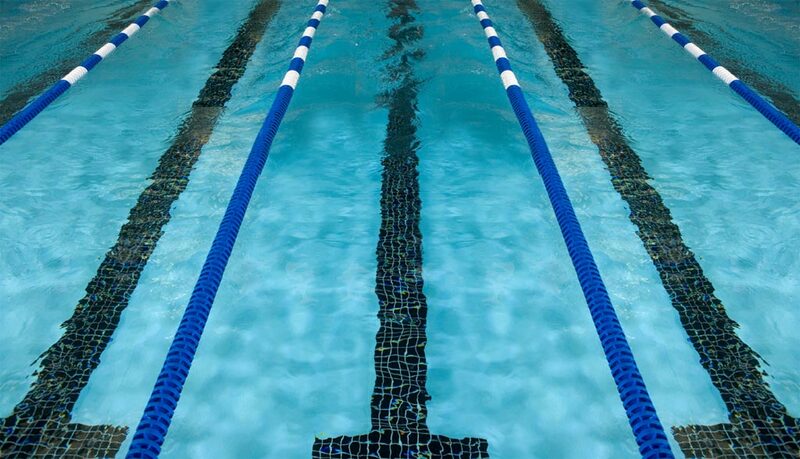 Assessments will take place at the Waverly indoor pool. Each child will be evaluated in freestyle and backstroke. If the swimmer is not comfortable with backstroke, the child will be evaluated in freestyle. 1. Sharks Swim Team 8 and Under Swimmer: Swimmers will be able to swim both free and back without stopping or pushing off wall/lane line/bottom of pool. If they can do 25 freestyle in less than .45 seconds the swimmer will swim on the Sharks this summer. If the swimmer is more than .45 seconds in free but less than .45 seconds in backstroke the swimmer may still swim on the Sharks this summer. 2. Sharks Developmental Swim Team: If a swimmer is able to swim freestyle or some variation of freestyle safely ( can take a break but should finish the full length) completely stopping or pushing off the wall/lane line/bottom of pool but may be slower than .45 seconds, the swimmer will swim on the Sharks Developmental Team. Developmental swimmers may or may not swim backstroke. The Developmental Team will all practice at the same time and will attend mulitple mini-meets this summer. Practices will have a higher coach-to-swimmer ratio for safety and productivity. Practice will be offered in the morning and evening. 3. Swim Lessons: If the Coaches/Board of Directors deem a swimmer unsafe or unable to swim one length of the pool unassisted at assessements, the swimmer may be told they are not a safe and strong enough swimmer for both the Sharks and the Sharks Developmental Team this summer. Money from registration will be refunded immediately. Suggestions for pools giving lessons may be discussed if interested.